Sláinte Competition! | Simon Says… You really should drink this! 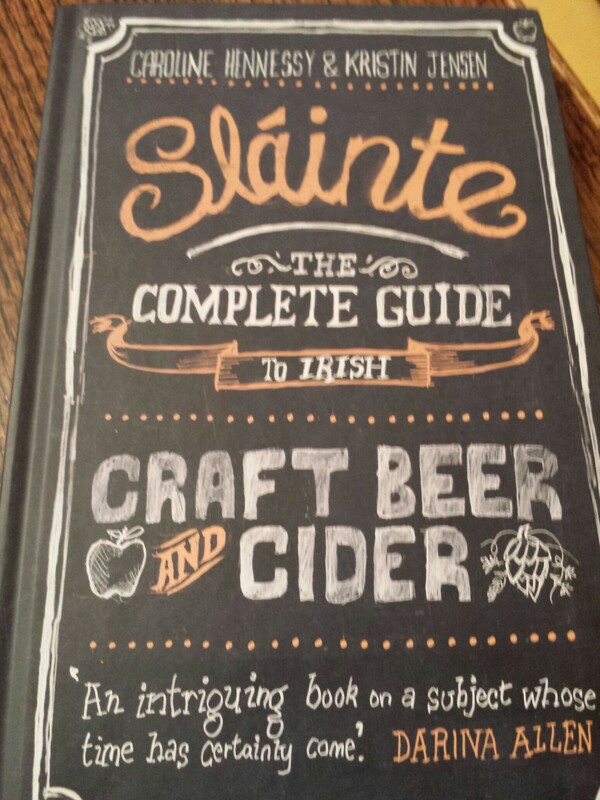 Who’d like a copy of Sláinte? Why should I give it to you? Best answer wins. I’ve got to be able to afford the postage! This isn’t associated with anyone else, I’ve just got two copies! This entry was posted in Uncategorized and tagged Beer, blog, books, competition, food. Bookmark the permalink.